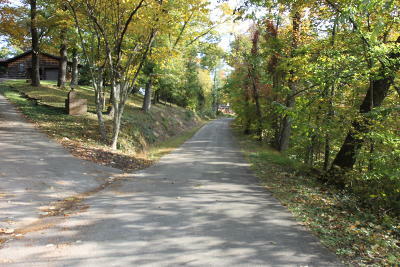 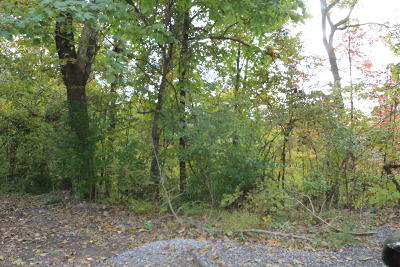 2.37 acre Lot for sale with beautiful mountain views, build your dream home with the privacy you are looking for. 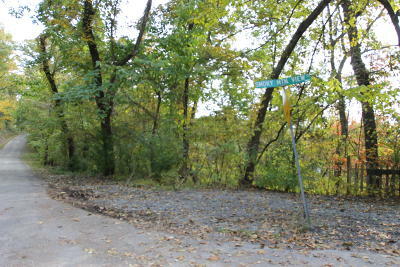 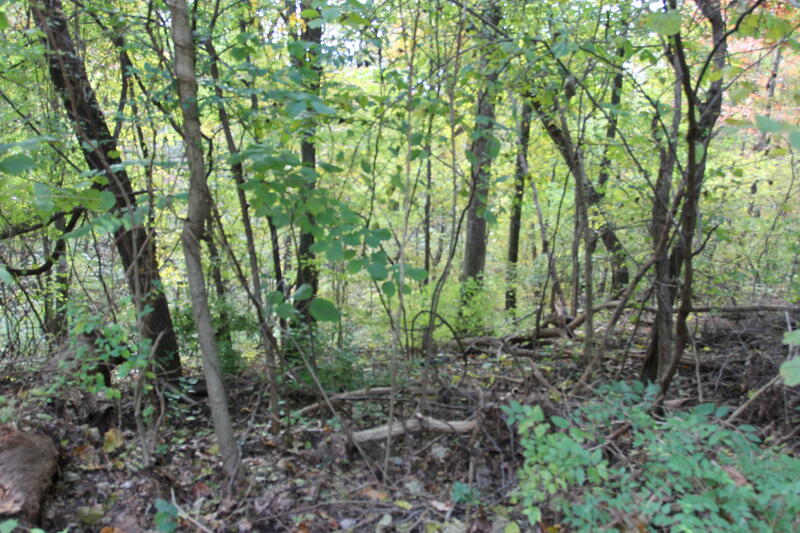 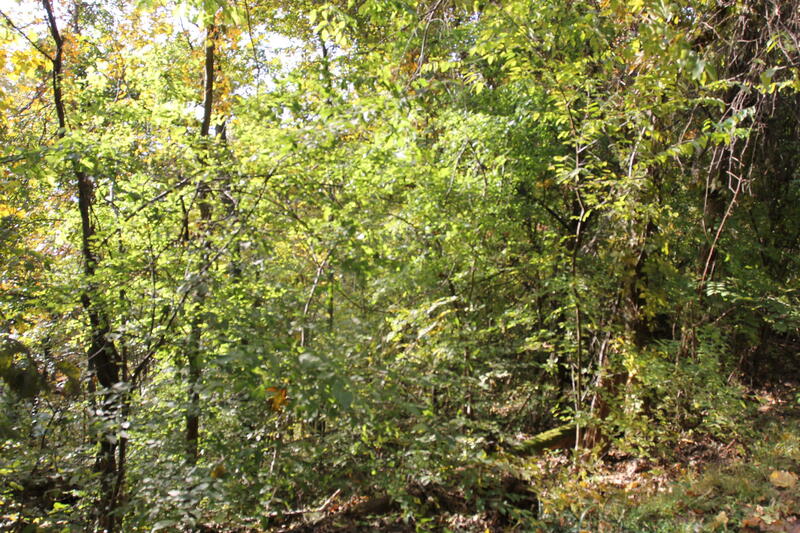 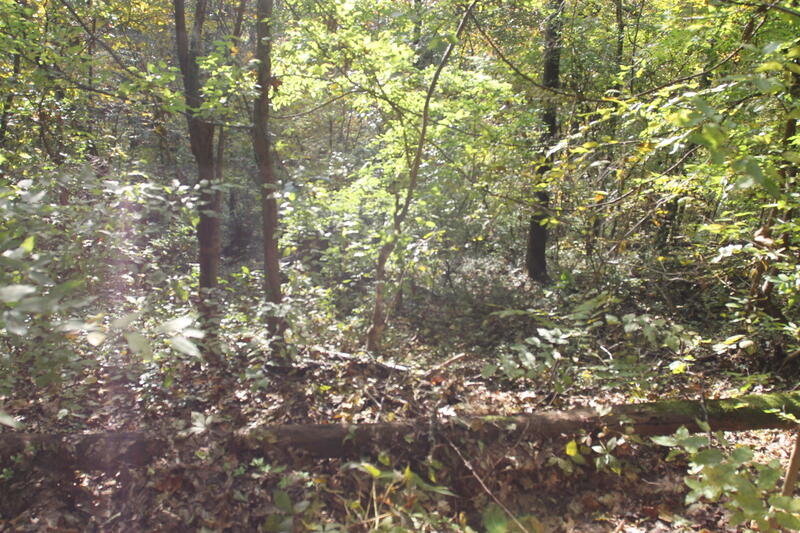 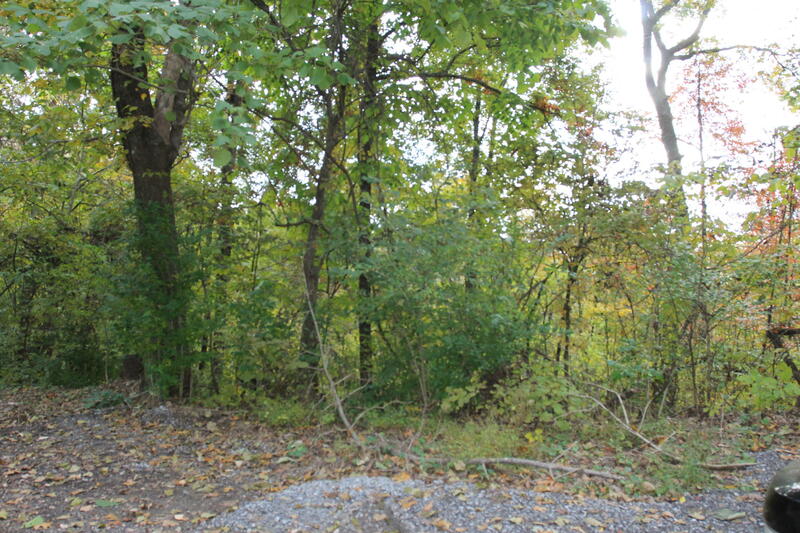 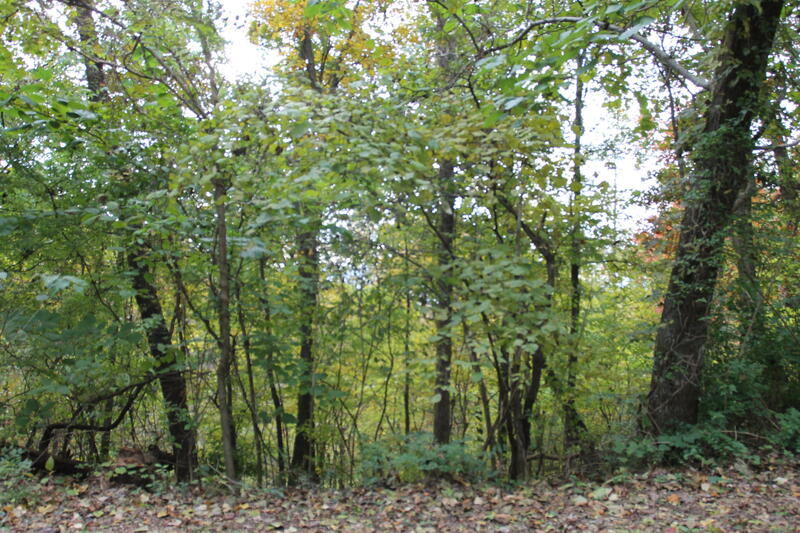 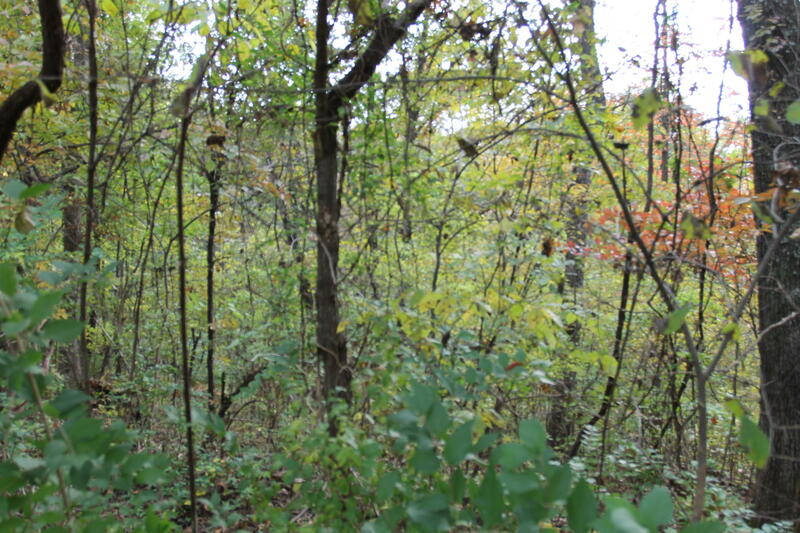 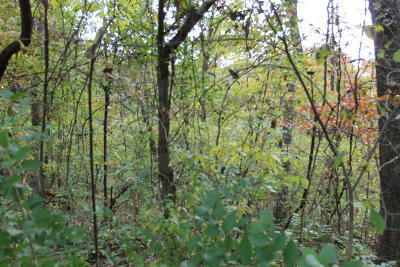 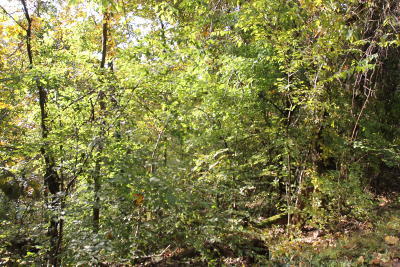 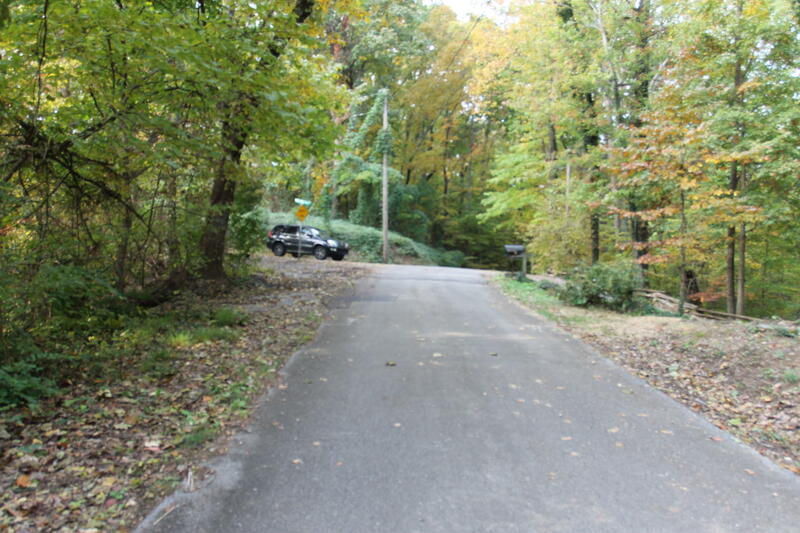 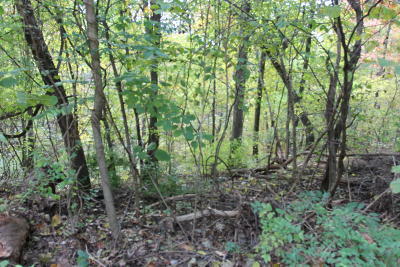 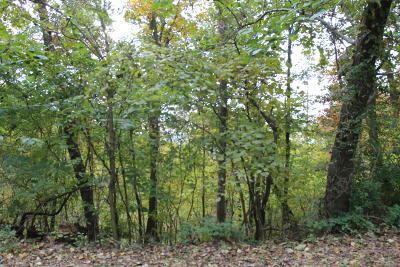 Lot is steep and wooded. 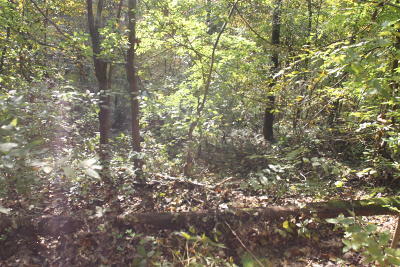 Minimal restrictions uploaded under documents tab. Buyer to verify all information to their own satisfaction.